Lovely apartment, great value for money. Apartment itself is quite basic but we didn't spend much time indoors. The terrace is wonderful, large spacious with views to die for - the hot tub was fantastic. 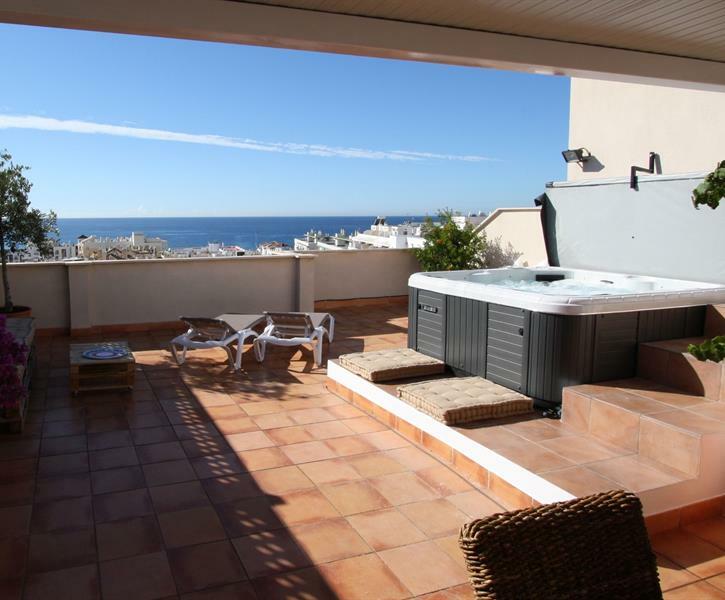 The apartment is very central with local restaurants near by and only 10 minutes walk to centre and balcon de Europa. Great value for money - will definitely use again.